Can you afford to lose everything that you have worked so hard to build up in your business. Very doubtful. Accidents happen, and you need to be protected for your risk exposures. So how do you start? www.iii.org has some good advice for Small Businesses to make it easier to be protected. 1) Understand Your Risk Exposures - Work with your Trusted Choice Agent to understand the risks you may face in your industry for property, business equipment, liability, and your staff. Once you understand your danger areas, you can make informed decisions on how to mitigate them and protect your growing business. 2) Discuss Strategies With Your Trusted Choice Agent and Get Several Options for Your Coverages - Your Trusted Insurance Advisor is one who is familiar with your specific business and can help you find the best coverage at the lowest cost. Your Agent will also be able to make you aware of ways to make your business more attractive to the insurance industry which will provide you with even more options for your coverage. 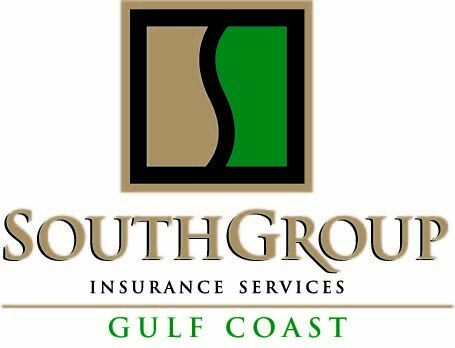 3) Understand What Extra Services Come With Your Insurance Policies - Good Trusted Choice Agents work with you throughout the year to ensure that your coverages are protecting you as your business grows and will work with you on strategies for safeguarding your assets and your valuable employees. Most insurance carriers will also provide inspection and risk assessment services that will keep you better protected. 4) Strive For Ways To Keep Lowering Your Cost - By working with your Trusted Choice Agent and avoiding excessive claims and continue to implement stronger risk management strategies, your business will benefit from more choices on your coverages and lower rates. It's a win win!! Keep Your Best Staff With Employee Benefits!